Purchasing tickets but not attending myslef. There's still time to register! Sign up today! 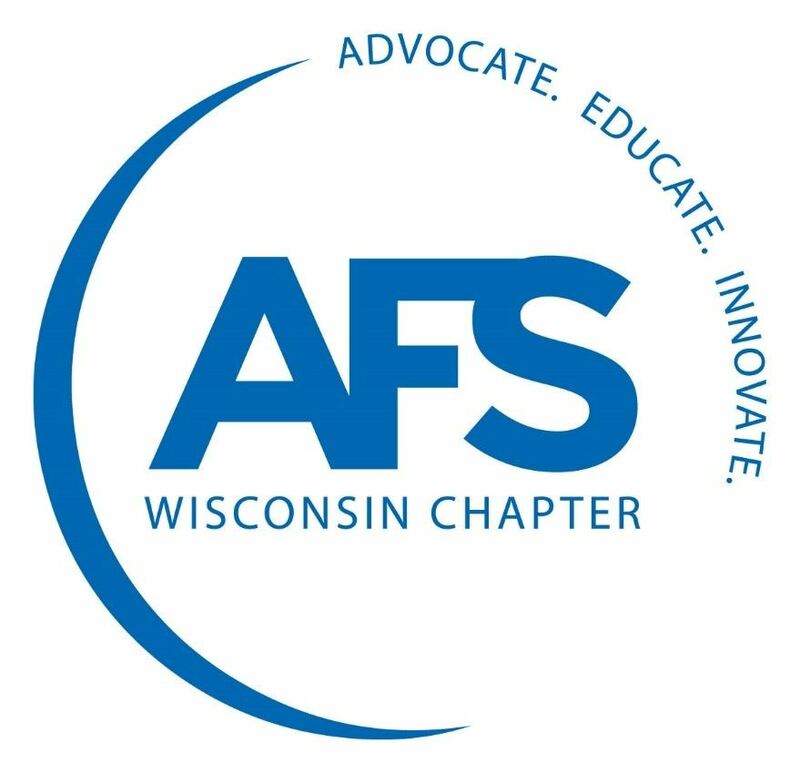 Join Your Friends from AFS Wisconsin Chapter for Holiday Merriment, Appetizers, Dinner & Prizes! The AFS Wisconsin Chapter Annual Christmas Party will be held in the Potawatomi Hotel & Casino Serenity Room. 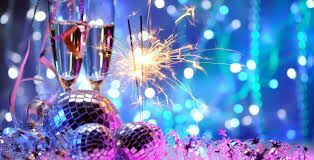 *Special room rate: mention AFS Wisconsin Holiday Party and receive a King Room for $139.00 per night, subject to availability. Contact Potawatomi Hotel to make your reservation, 1-800-PAYSBIG (1-800-729-7244). Appetizers: Fig & Blue Cheese Tarts, Crab Cakes with Roasted Red Pepper Aioli, Beef Wellington with Blueberry Cabernet Confit. *If you would like to special order Smoked Salmon with Capers and Red Onion (DF/GF) or Roasted Red Pepper Asparagus Risotto (VEG/GF) please let headquarters know by emailing AFSWI@teamwi.com. New this Year: Sign up to be a Christmas Party Sponsor! Champagne Station Sponsorship Available! Receive recognition at the Christmas party and on the event page on wisconsinafs.org. $350 each - 1 available, first come - first serve. 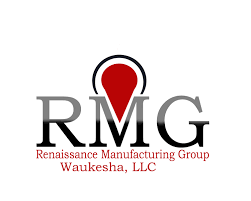 Please email your company logo to afswi@teamwi.com after registering as a sponsor. Don't miss the Potawatomi Hotel Corner Suite Raffle Drawing, to be held at the party! Contact AFS WI Headquarters if you are interested in purchasing a $20 raffle ticket.